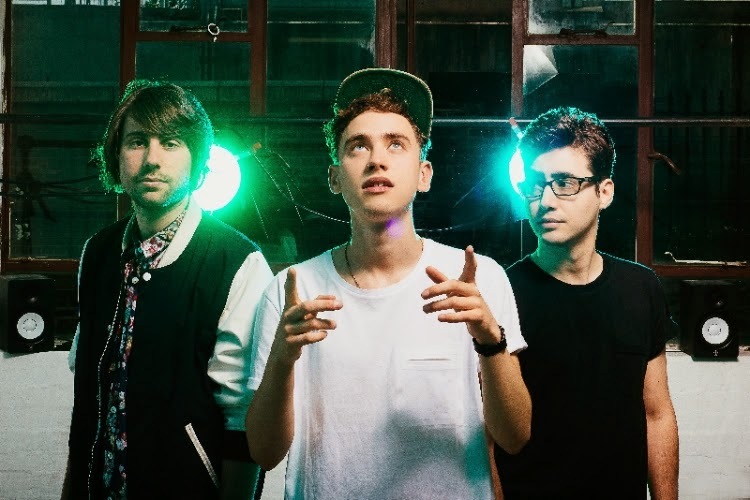 Continually on the road to progression, their early days almost a million light-years afar, Years & Years return once more with another fine slice of pop perfection. Edging slowly away from their indie roots the band offer up a larger than life sound as its dance-floor ready beat rocks beneath Olly Alexander's crystalline vocals. Speaking of the release Olly goes on to say “We started writing the chorus first, which isn’t usually how we write, as “desire” became the hook and statement. The track reminded us of those big 90s house tunes, which we took a lot of inspiration from, including Chicago house, so we wanted to keep that same energy and pace throughout”. The new single will be available from 23rd November 2014 via Polydor Records. In the meantime you can stream 'Desire' above.